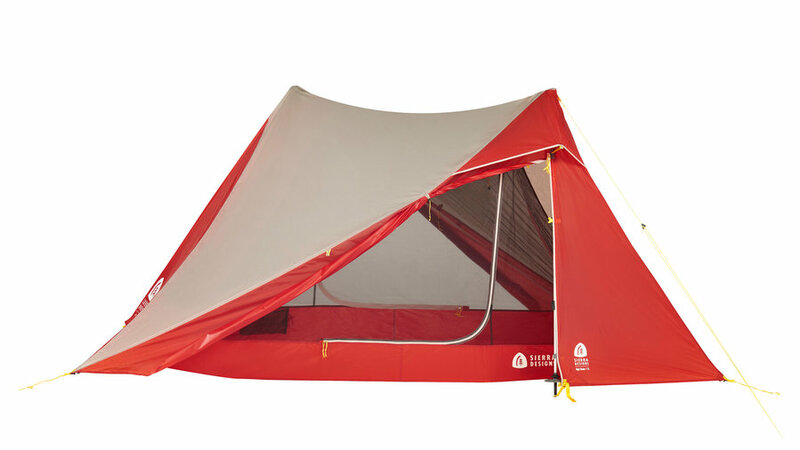 REI completely redesigned their old standby—the Quarter Dome 2—to give you more head and foot wiggle room without packing on the pounds. Use the 60 percent more spacious vestibules to boil your morning coffee without even getting out of bed. 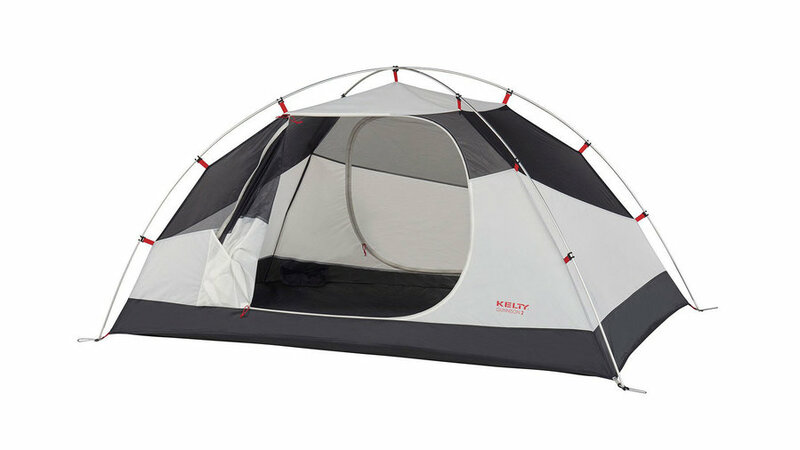 The budget-friendly Kelty Gunnison is a proven classic with a modern-day makeover. For shorter weekend trips when you can afford to schlep an extra pound or two, rely on the easy pole connections and roomy interiors to jet out for a quick breath of fresh mountain air. 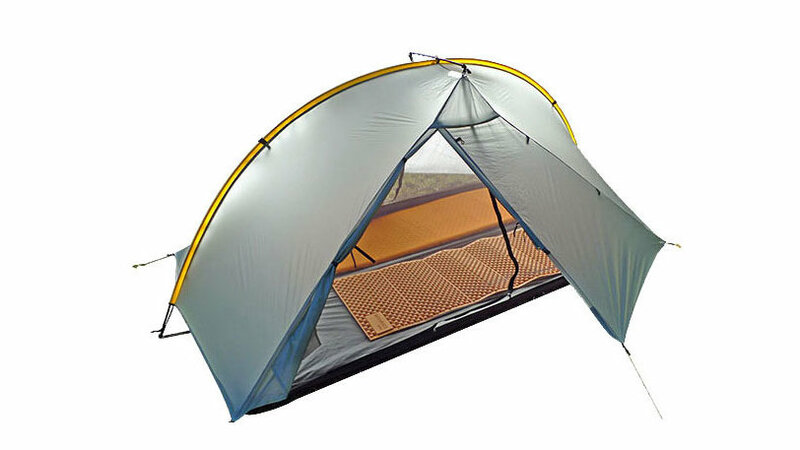 Made in the USA by outdoor enthusiasts, the Tarptent Double Rainbow leads a pack of Pacific Crest Trail-tested shelters that take tent weight very seriously. 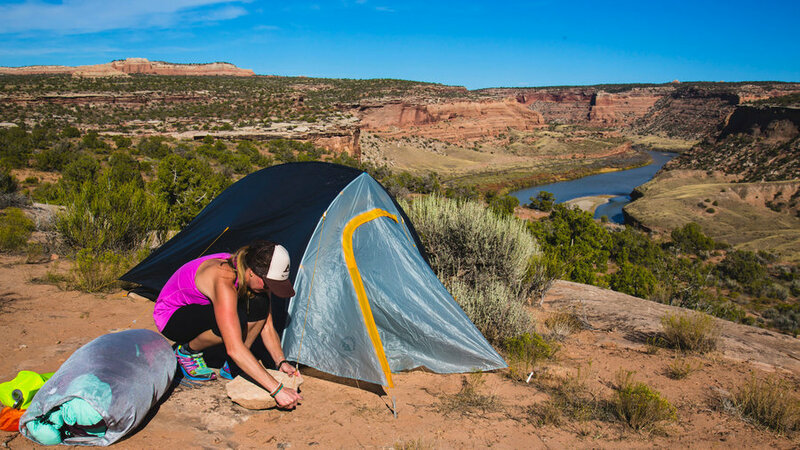 Serious bug-tight ventilation, a super-sealed rainfly, and a two-minute packed-to-pitch time make this an easy lightweight favorite. Those trekking poles can double as more than make-shift lightsabers. 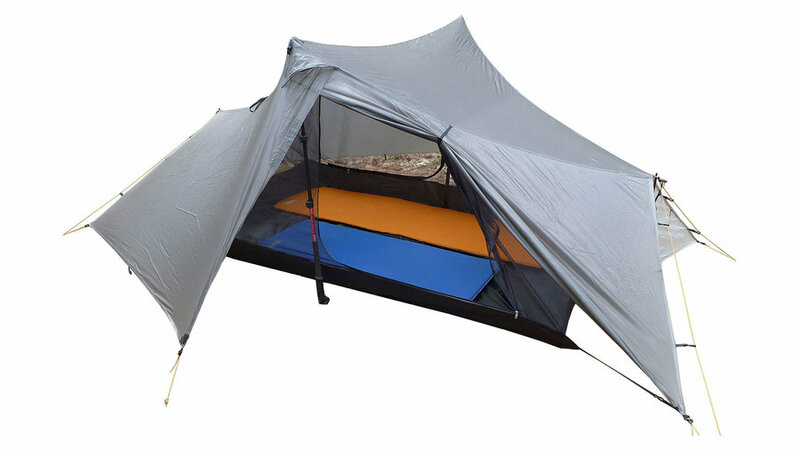 In the Tarptent Saddle 2, they replace tent poles to support a wind-resistant fly shape and ultra-lightweight mesh interior. Clocking in just over two pounds, this is the one of the lightest options on the market. 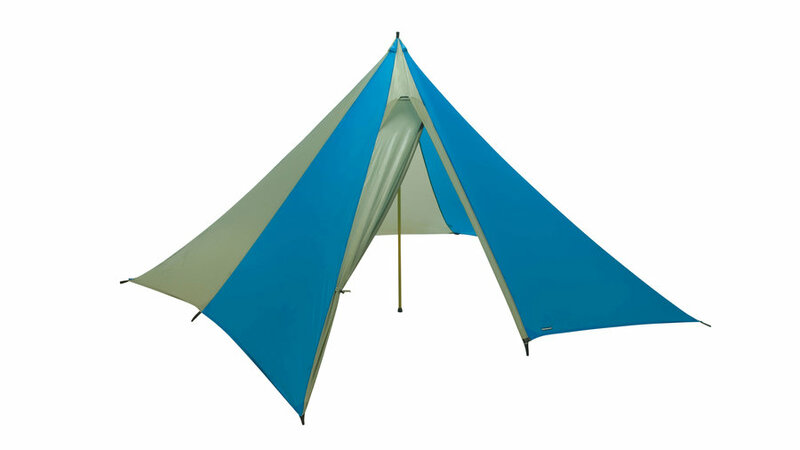 Designed for the intrepid soloist and a favorite of National Geographic explorers, the Sierra Designs High Route relies on trekking poles to prop up a streamlined pyramid structure. It’s perfect for any season, so you can wait out a muggy summer storm or skirt the ridge line of the high Sierra. Invite a friend or two to join your next epic bouldering adventure and stash everyone in the three-person MSR FreeLite. 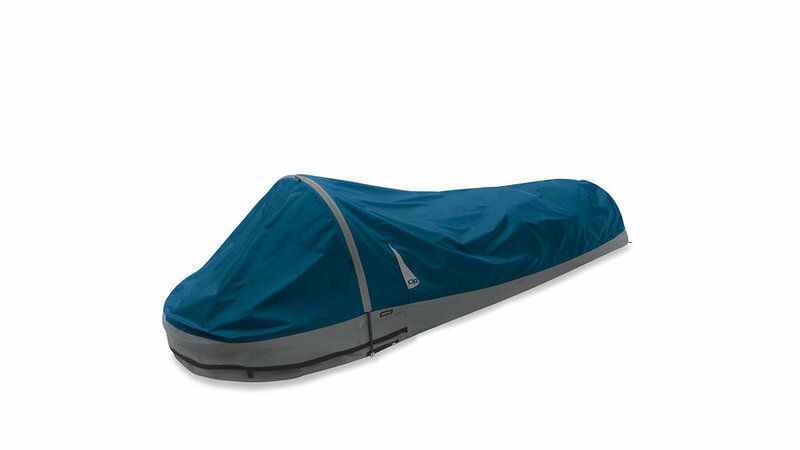 Full-weather protection and oversized doors mean your ropes stay dry and it’s easy to cram your crash pads in for an extra-cozy floor. 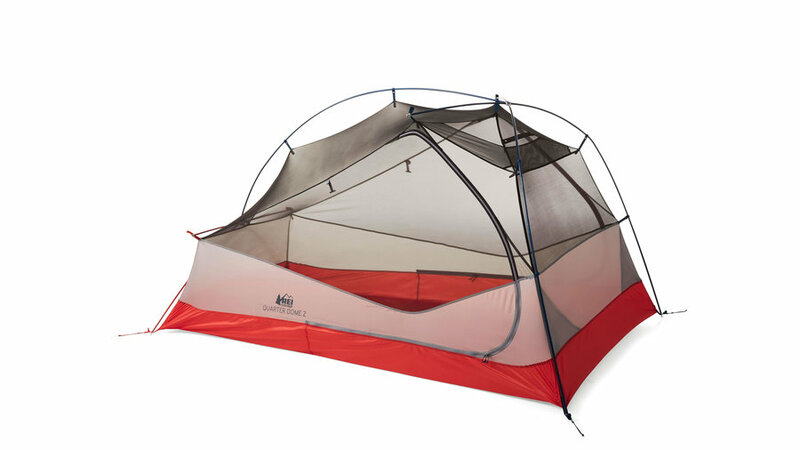 Drop your pack and tuck in for the night in this cocoon of a bivy sack. The gortex will keep you dry while the zip top lets you gaze up at Cassiopeia. Think of it as weather insurance for your star-gazing outings. Who needs a floor? As longs as flash floods aren’t in the forecast, this four-person one-pole wonder might be your best bet. 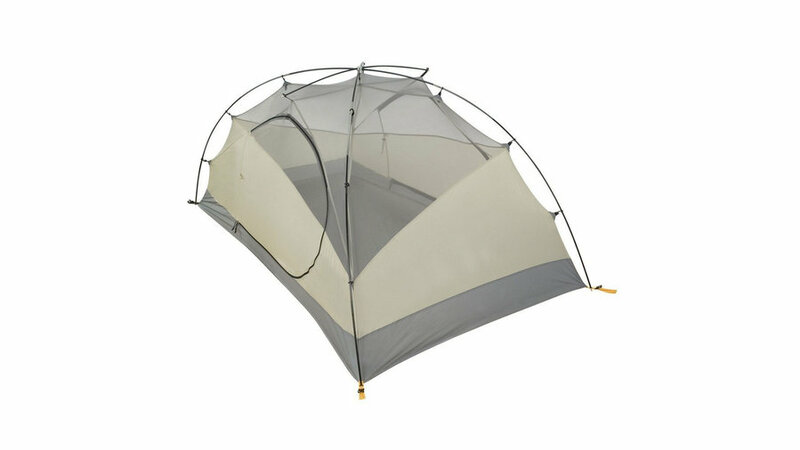 Single wall protection at less than a pound per person makes this the choice of hard-core backpackers and intrepid families alike. 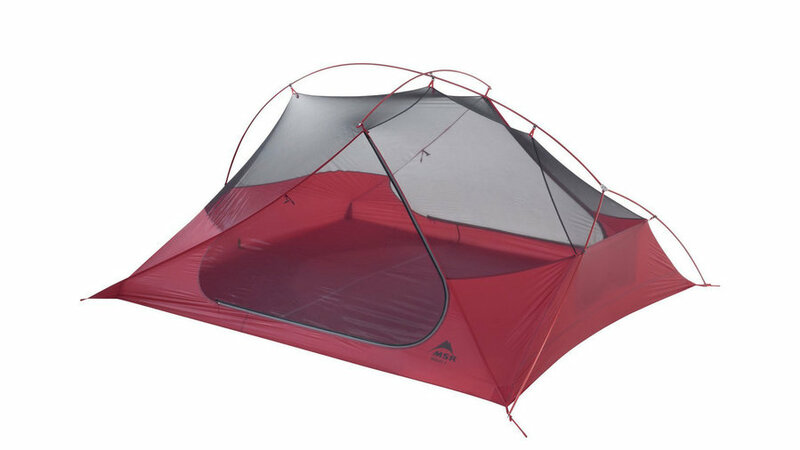 Black Diamond’s award-winning Mesa Tent ticks all the boxes: fast-pitch, double-wall, double-vestibule, with Featherlight pole technology and an air-tight reputation. So of all the things on your pre-trip do to list, worrying about shelter won’t be one of them.